Hexagon für Paper Piecing Patchwork. Paper Pointed Star2,5 inch, 100 Stk. 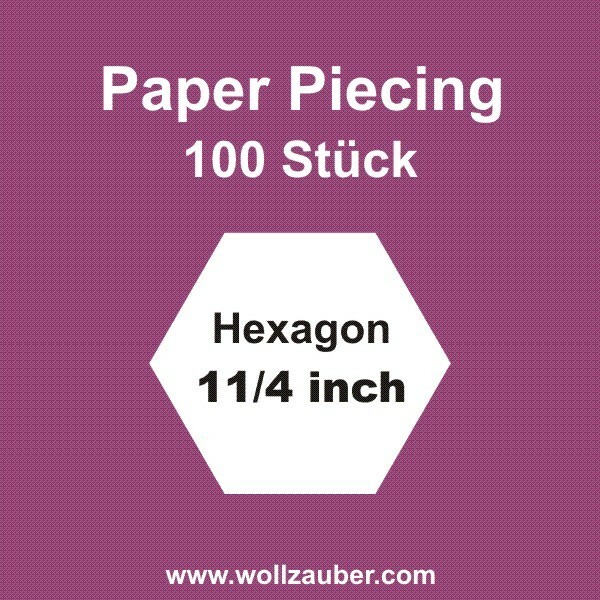 Paper Elongated Hexagon 1 inch, 100 Stk.